I would never proclaim to be the best at bowling. In fact, I once scored a 34… with bumpers. But my terrible skills aside, I’ve never had a bad time while bowling. There’s something about grabbing a pitcher of beer, eating some stale popcorn, and wearing shoes hundreds of other people have worn that’s just– fun. It should be gross, I know, but it all adds up to joy, and everyone can use a little more of that in their lives. 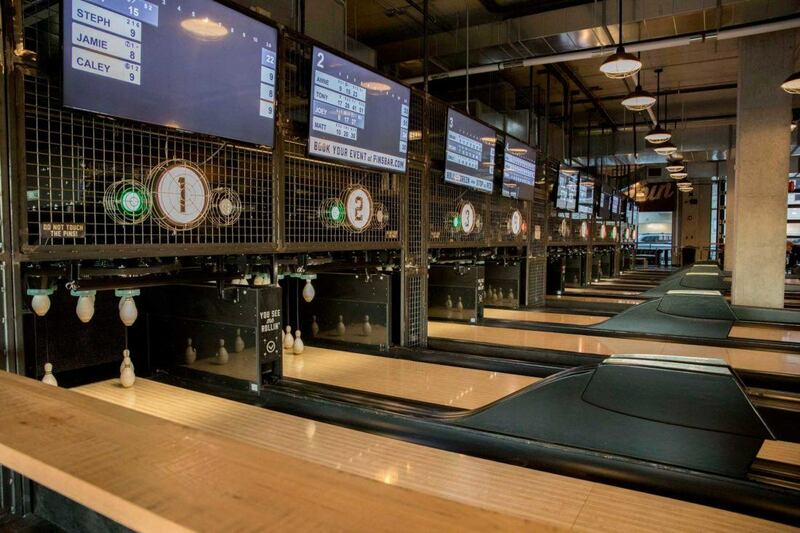 What: Ready to bowl at the coolest place in town? Head to Pins Mechanical Company. You won’t find traditional lanes here. 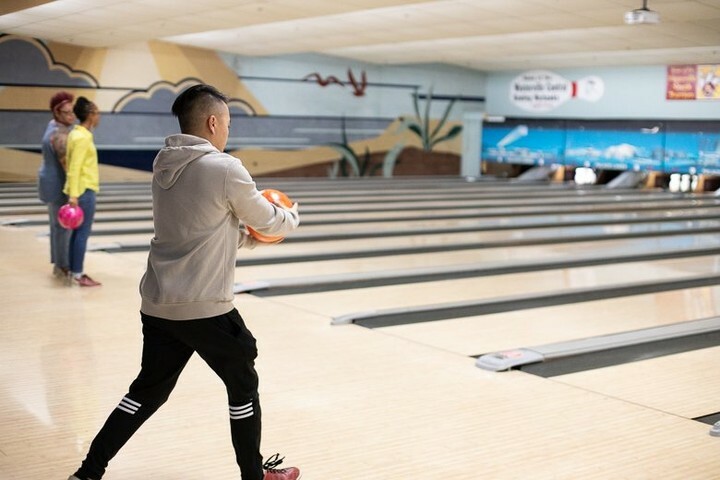 Pins has duckpin bowling, which means the pins are much smaller than traditional ten-pin bowling, and the balls are softball sized. In addition to duckpin bowling, they’ve got shuffleboard, foosball, ping pong, pinball machines, good food, and great drinks. Pins is all ages until 8 p.m., and then it is 21+ only. Cost: Games are free with purchase of beverages. No bowling shoes required! 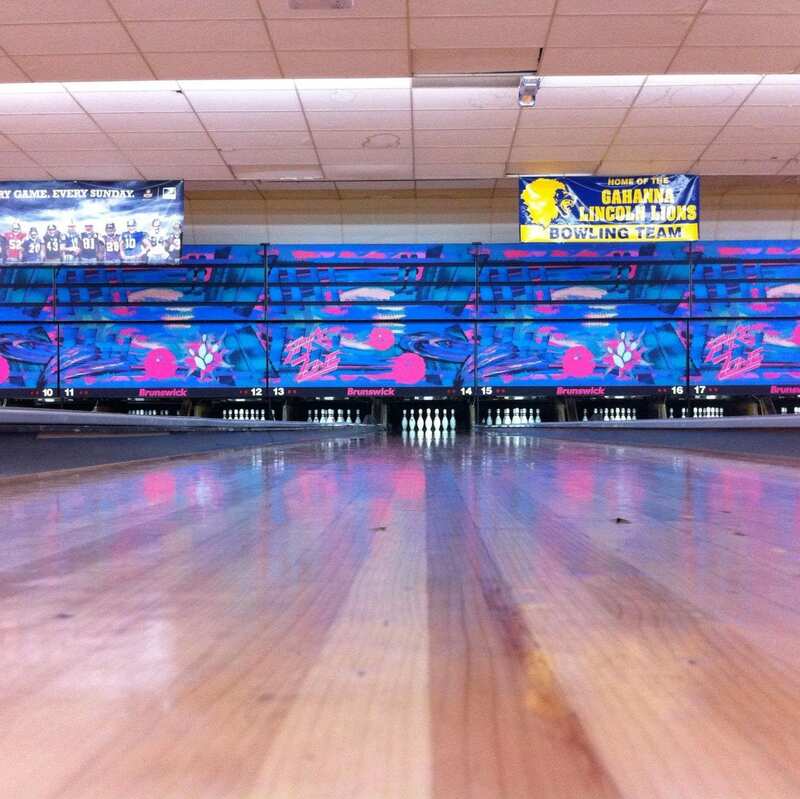 What: Woodland’s back yard isn’t your typical bowling alley. Like Pins, it features mini bowling. You can start a game at Woodland’s Backyard by chatting with the bartender. If you want to reserve lanes for a private group, you can do that too! It’s the perfect place for a pre-wedding gathering, office parties, and more. Cost: $4 per game, cost varies for private parties. What: Ten Pin Alley is one of my favorite places to bowl, even if I’m terrible at it. It’s such a genuinely cool bowling alley. In addition to bowling lanes, there’s also laser tag, bocce ball, and an arcade. Cost: $28 Lanes (up to 8 bowlers) Friday-Sunday, $25 Lanes (up to 8 bowlers) Monday-Thursday. Shoe rentals are $3.95 per pair. What: Sequoia Pro Bowl is the quintessential bowling experience. 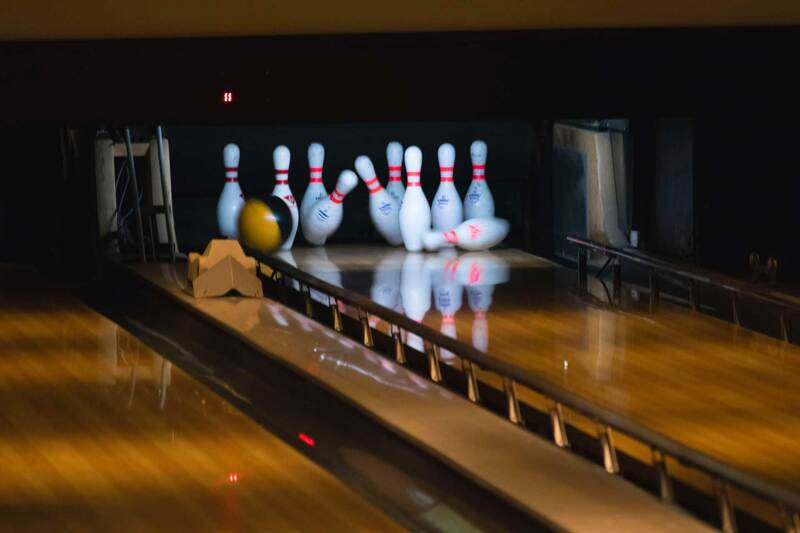 They have leagues, special themed nights, late-night bowling, and even Bowl & Brunch on Sunday mornings. Their prices are cheap and the staff is friendly, making it the perfect place to spend an evening. Cost: Regular Price Per Game is $5.00 and Shoe Rental is $3.00. What: This place is much more than just a bowling alley. In addition to bowling lanes, they have an arcade, a lounge, and glow-in-the-dark indoor Mini Golf! Gahanna Lanes is incredibly family friendly, with reduced prices for children and group rates for larger families! Cost: Price Per Game is $5.50 and Shoe Rental is $3.75. 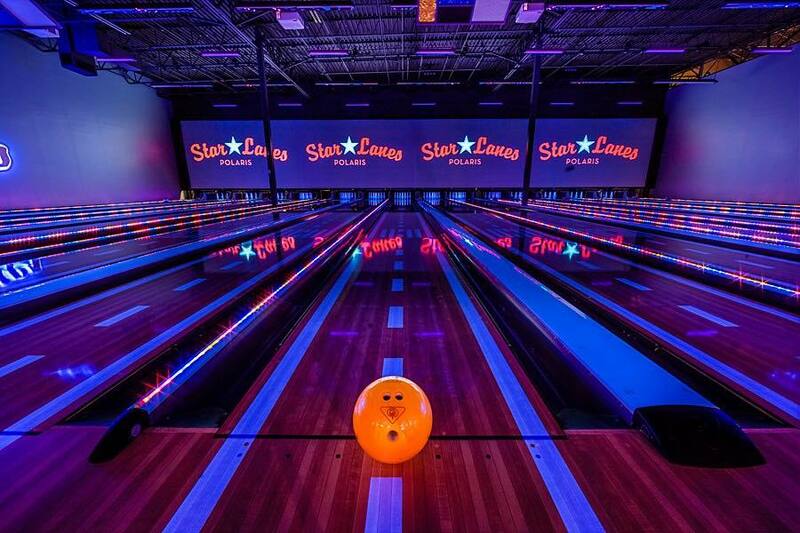 What: Star Lanes Polaris has 20 lanes, an arcade with more than 50 games, billiards, and amazing food from The Point Bar & Grill. If cocktails are your thing, Star Lanes is the bowling alley for you. Their cocktail menu includes delightful drinks like the Blackberry Basil Mule, The Pink Elephant, and my personal favorite, the Irish Maid, a whiskey-based cocktail with hints of mint. Cost: Rates vary by day and time. What: When people think of bowling in the capital city, they usually think of Columbus Square Bowling Palace. 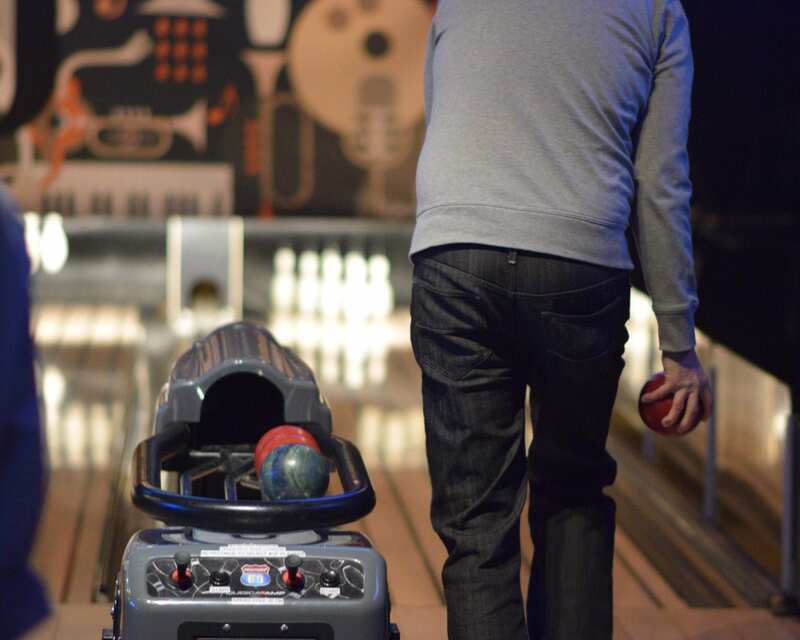 It’s been voted the best bowling alley by fans for years, and we happen to think it’s pretty great as well. The lanes are open 24 hours a day, which means any time you get an inkling to show off your twinkle toes, you totally can. There are leagues, tournaments– heck, there’s even a pro shop! So if your mantra is “Eat. Sleep. Bowl”, you’ll probably want to check out CSBP. Who cares if you’re a top-notch bowler or if you prefer the granny bowl method. Just go out and have some fun with friends! Originally published 8/4/17. Updated 1/30/19.